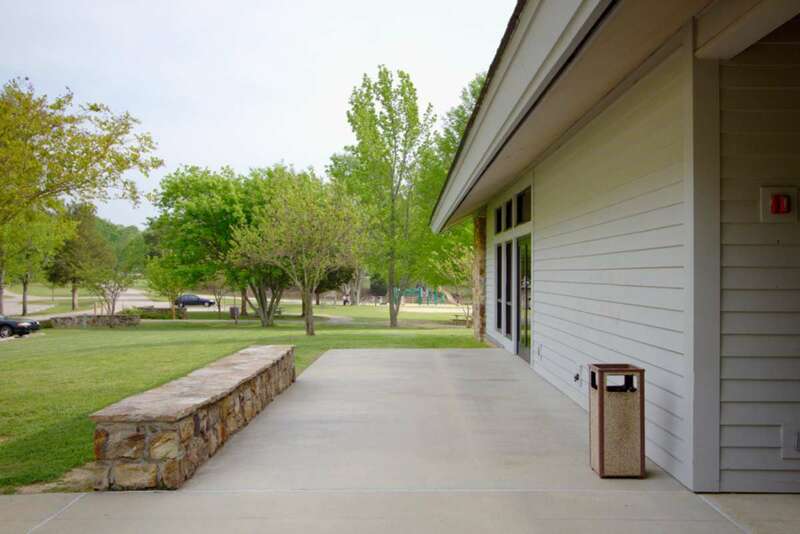 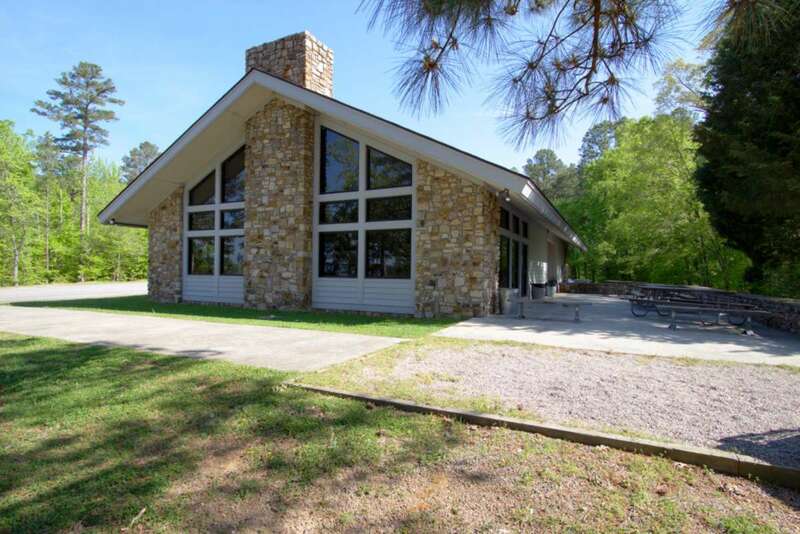 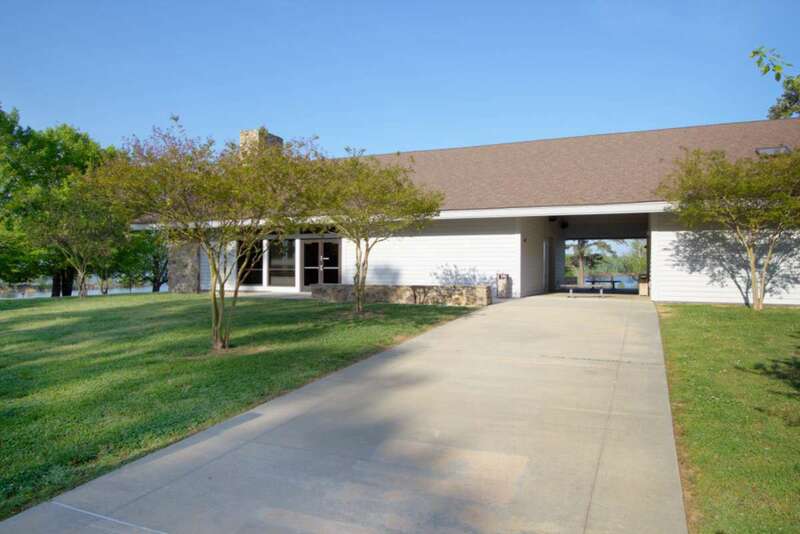 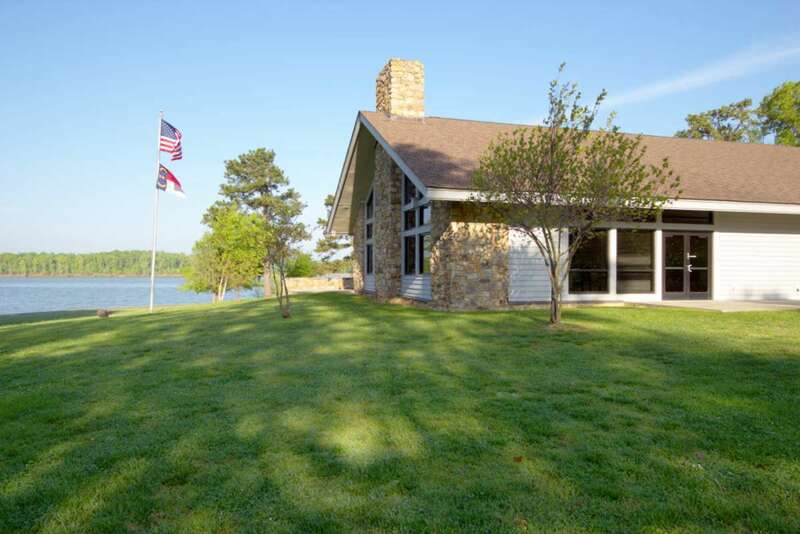 Referencing the traditional early and mid-century design of our nation's park systems, these two similar community buildings are part of a series of projects undertaken at Kerr Lake State Park. 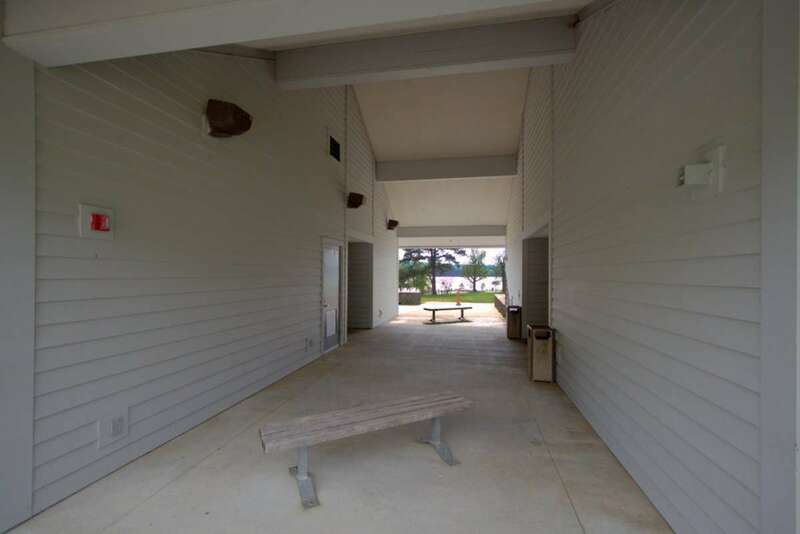 The first was completed at Bullocksville Park and then a second, larger version at Satterwhite Point Park by me while an architectural intern at The Smith Sinnett Associates. 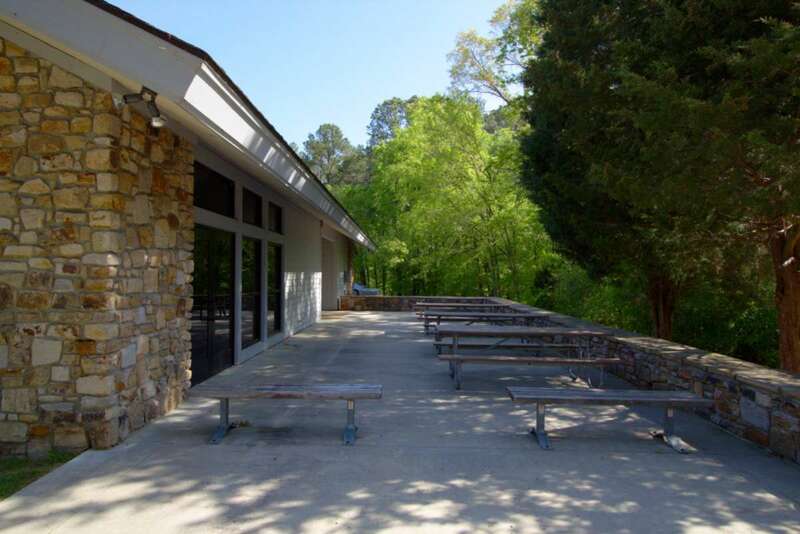 See also the Administration Building and Visitor's Center and various other projects that were part of this five year effort.